Here at Tint King we only use the highest quality Automotive Window Tinting products that are warranted against any installation and manufacturer defects. Over the years we have built relationships with the top window film manufactures in the industry and use only the best products on the market. This is why we only use FormulaOne® and LLumar Films. Great workmanship and 100% customer satisfaction are our #1 Goals! Not sure what Automotive Window Tinting product you need? 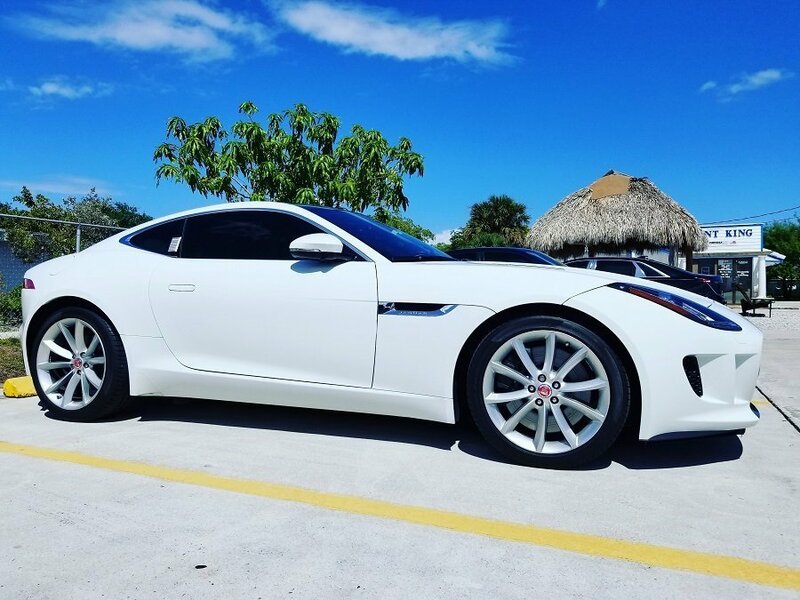 Check out our interactive automotive window tint tool to see what you car will look like with window tint. Check in to our Facebook Page and Present this coupon and get $10 off your window tint job.